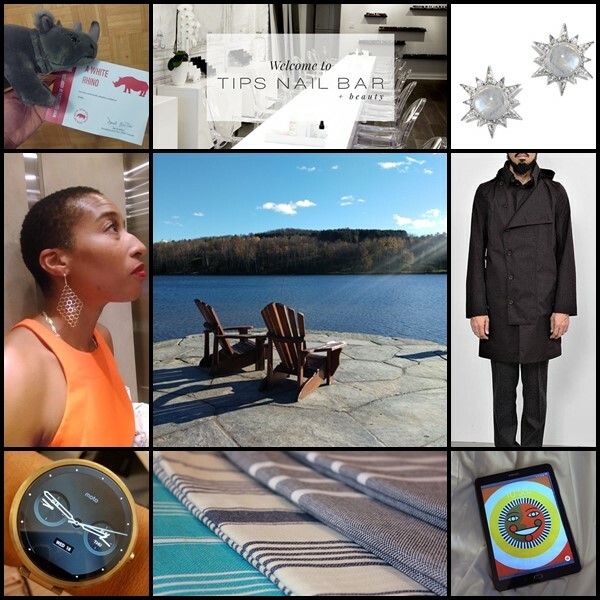 It’s that time of year again and I want – I got is putting together massive Gift Guides of things I think would be perfect to give as gifts this season. 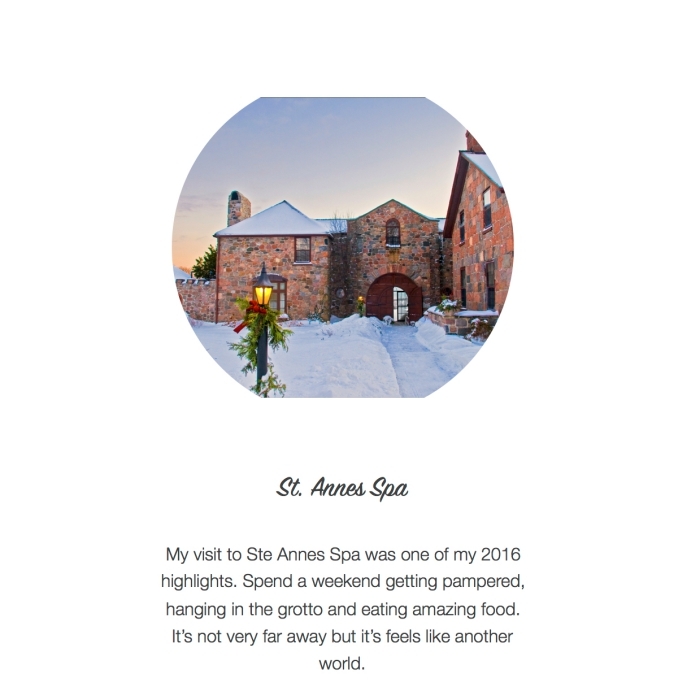 The fifth edition of the Gift Guides is the one we’ve been waiting for Fashion, Beauty and Jewellery. This is a big one and I could go on for days with selections. Who doesn’t love the 20s? 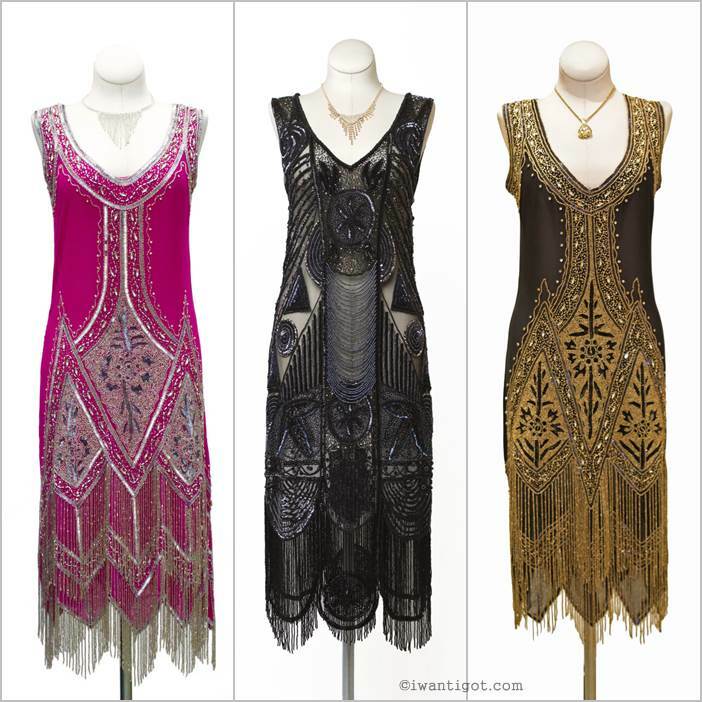 It’s my favourite style era and I love these Vintage Style Flapper Dresses by Cabaret Vintage. 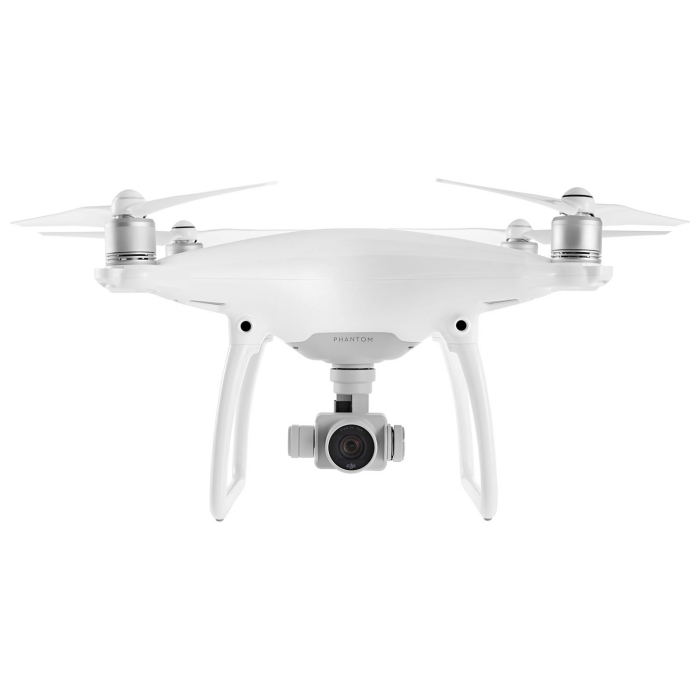 They range in price from $195 to 350 and are available online or at the Queen Street location. 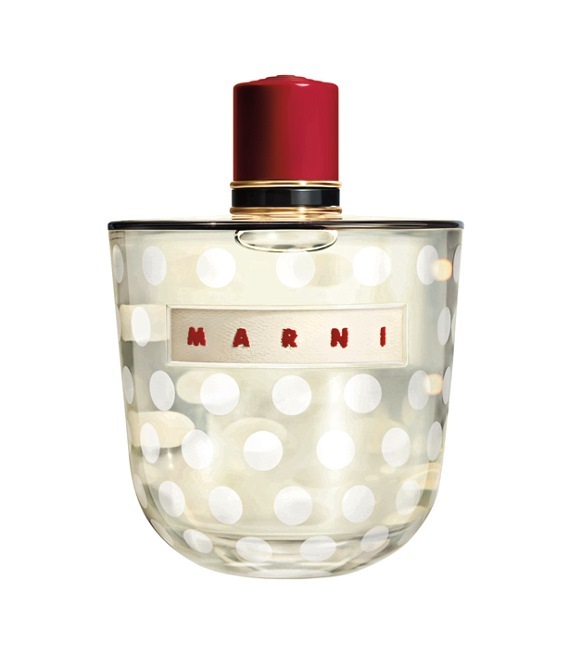 It’s really unfortunate that I don’t own anything by Comrags yet (Note to self, remedy this in 2014). 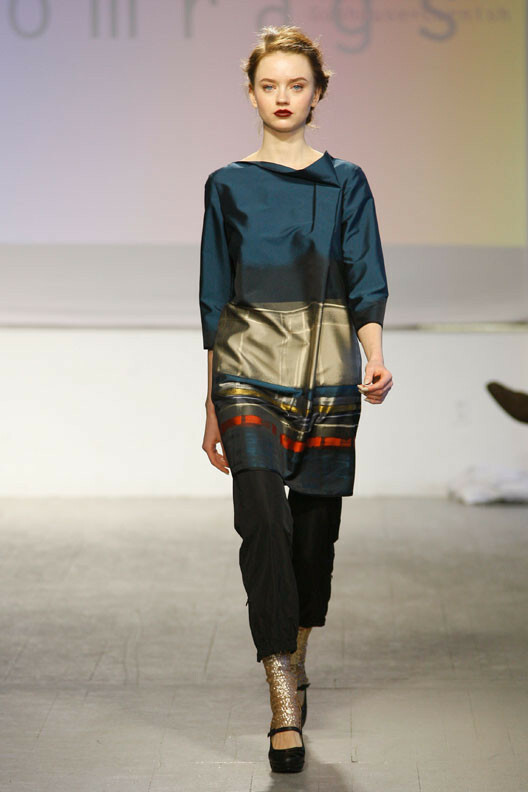 I love the Quartz Border Ed Tunic by Comrags for $335. It’s available online or at their Toronto location. Philip Sparks’s Footwear is amazing. 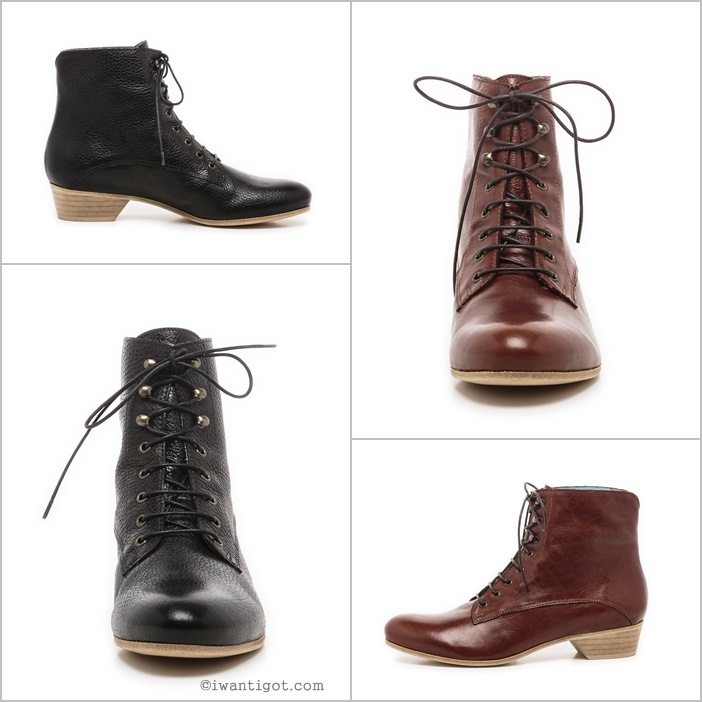 I love every style with the tall boots being my absolute favourite. 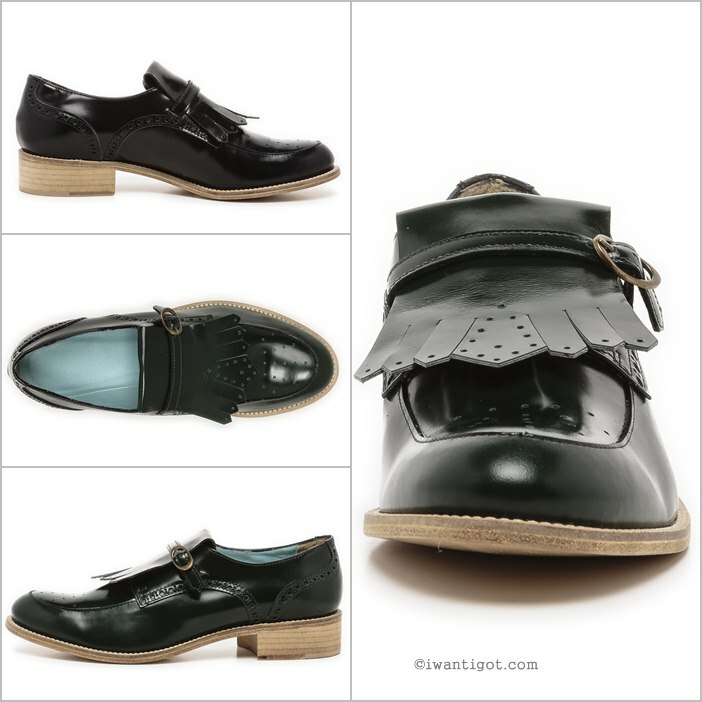 They range in price from $350 to $495 and are available at the Ossington location or online. 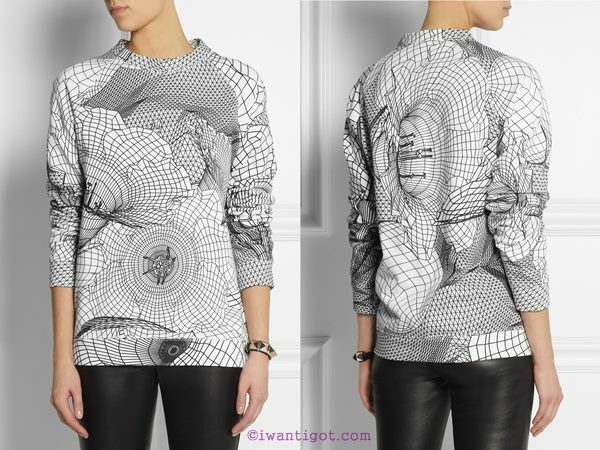 The ultimate sweatshirt is the Christopher Kane Resort 2014 Printed cotton-jersey sweatshirt which retails for $465 at Net-A-Porter. The Room at The Bay also carries Christopher Kane but I’m not sure if this sweater is available there. I finally bought my first pair of Abel Munoz shoes this year. 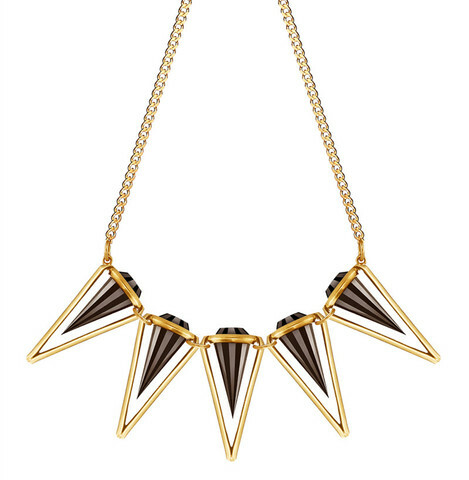 I love Harlow Gold and Black which retails for $495 and is available online. If you are in Toronto you can book and appointment and buy the shoes in person. I’ve purchased sweatpants twice in my life since turning 20. They are just something I don’t wear outside the house. Sometimes, I do need something cute to wear when running to the corner store and the laundry room. I’d be totally happy to receive Green Camo Skinnies from Lazypants are perfect. I love camo print, they are slim fit and they aren’t the traditional grey colour. 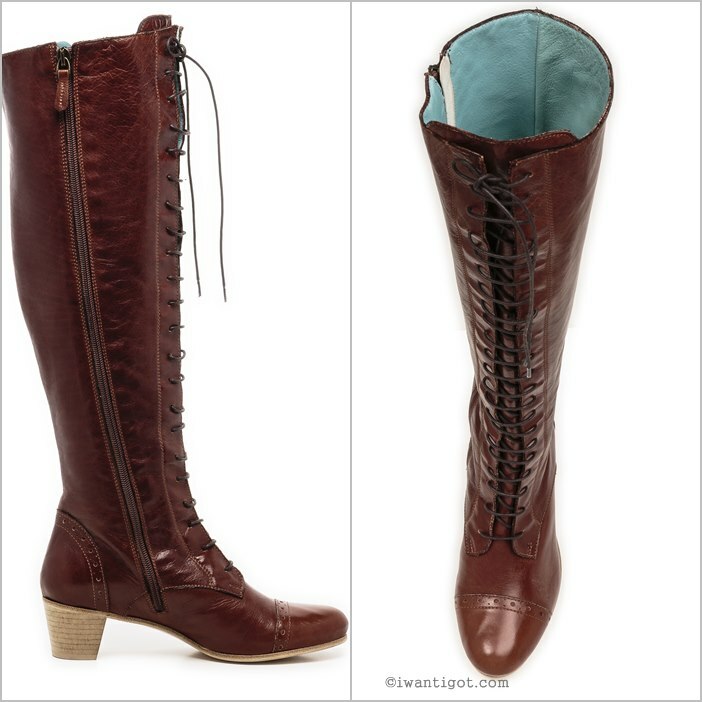 They retail for $118 and is available online or at TNT. I own an Ela Editor’s Pouch in rose gold but it doesn’t have stars. 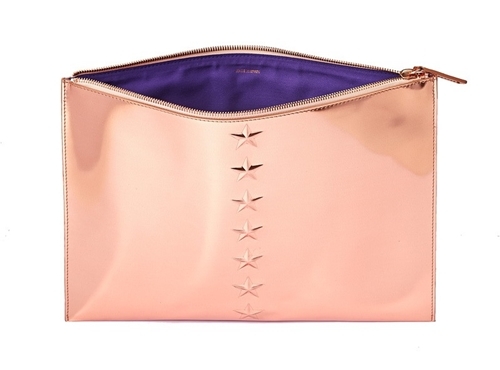 You can get the Ela Large Editor’s Pouch online at eLuxe.ca for $338 or visit a Holt Renfrew location. This ultra-precious kit contains 3 pairs of eyeliner patches which can be reused up to 3 times, to enhance the shape of the eye and stretch out towards the outer corner for an incredible wide-eyed look. – Vernis in Love nail polish in Ã‰tincelle d’Agent, Ã‰tincelle de Neige and Lovered for $16 each. I’m in love with the nail polish this holiday Ã‰tincelle de Neige has a really beautiful effect. 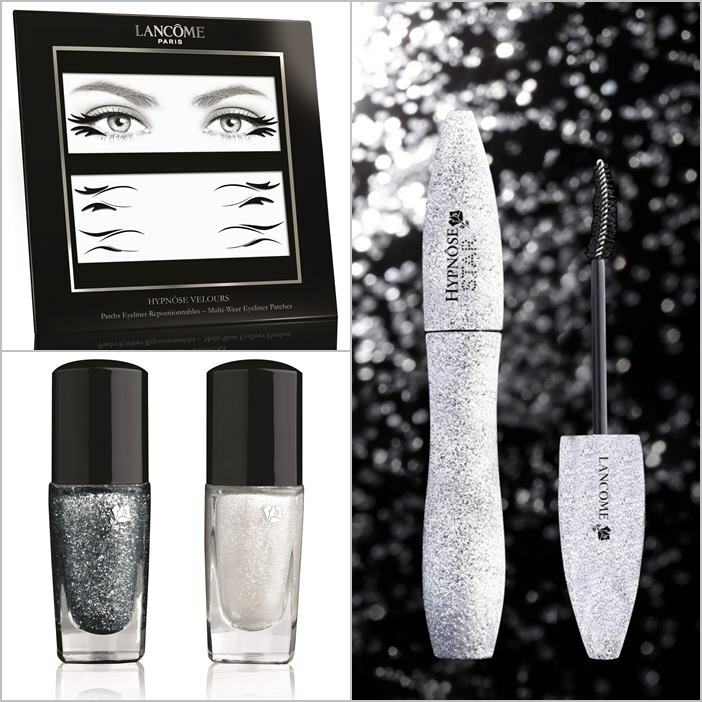 The holiday collection is available online or at your local Lancome Counter (try The Bay, Sephora or Holt Renfrew). No words are needed to describe the beauty that is Dean Davidson’s Spectrum Collar for $425. Available online and there is a select of merchandise available at Holt Renfew. It comes in several options for stones (Black Onyx, Lapis, White Topaz) and metal (Rose, Silver, Gold). There are still HypnÃ´se Show Lashes from LancÃ´me. 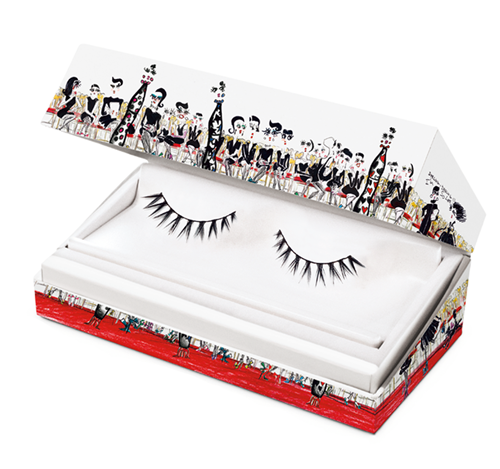 Get you hands on these false lashes designed by Alber Elbaz for $35. Available online. Eyecatching statement jewellery is always a great gift and Shay Lowe’s Shay Lowe Jewellery Fall and Holiday Collection definitely fit the bill. 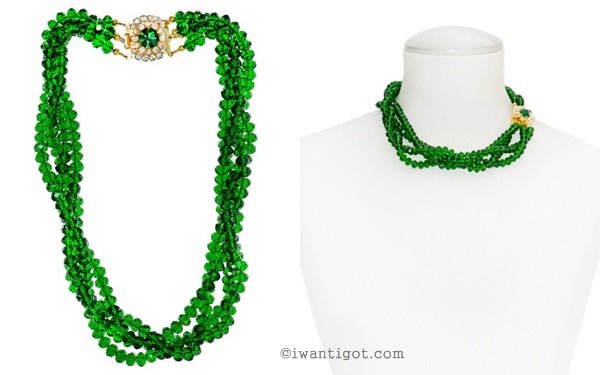 I’m quite partial to the Glorious Emerald Statement Necklace which retails for $395 and is available for purchase online. Jenny Bird is such a sweet person. I purchased some earrings from her and she gifted me the Long Horn Tusk Earrings which were inspired by the beauty of elephant tusks. They are amazing and come in a Gold version too. $55USD available online. Dermalogica – Stock up on their favourite products or introduce them to new ones with the Holiday Skin Sets. 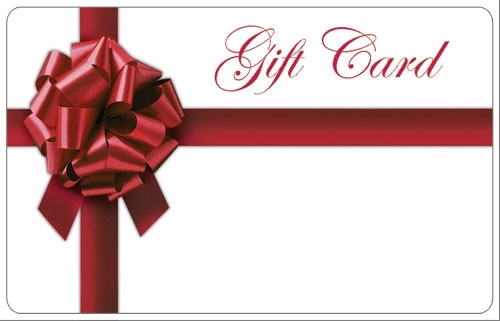 Sets start at $32 and can be purchased online or at a licensed retailer like Concepts. Pink Tartan makes a killer full skirt. 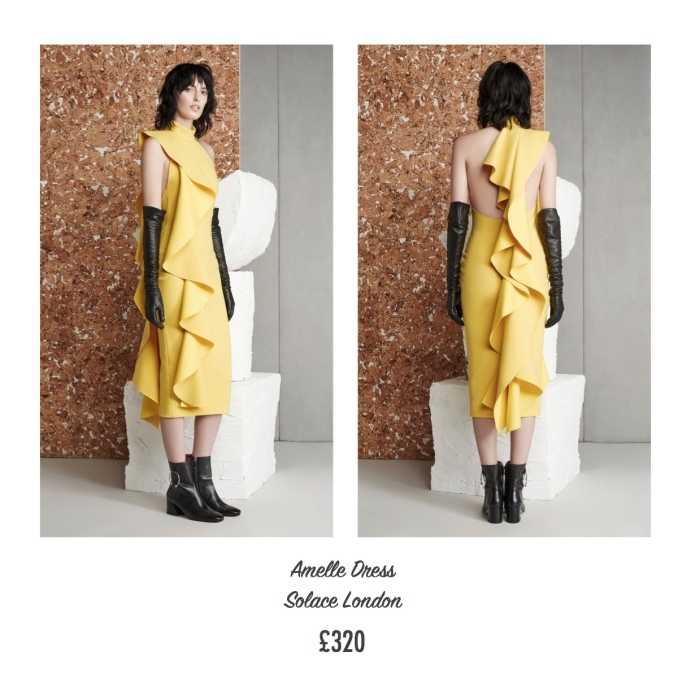 I just love the Chrysanthemum Midi Skirt in Black for $325. You can order the skirt online or at the Pink Tartan shop in Yorkville.